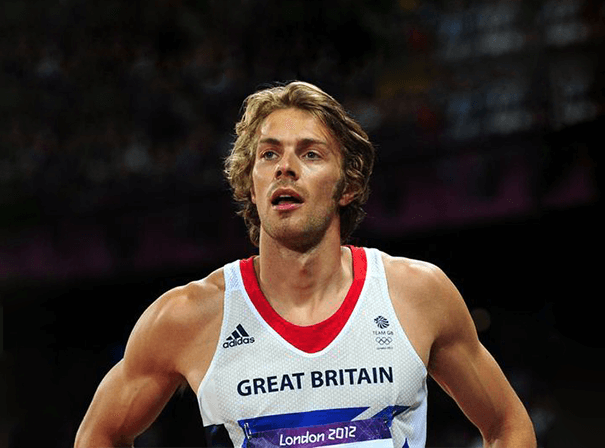 British athlete Chris Tomlinson is one of the world’s top long jumpers over the past decade and is now a popular after dinner speaker, charity spokesman and motivational figurehead. Chris competed in the men’s long jump at the Beijing 2008 Olympic Games and at the 2009 World Championships in Berlin, where he finished eighth. Tomlinson then showed great raw talent at both long and triple jumps and won eight AAA age group titles and, despite breaking both his wrists in a weight training accident in 2002, he returned in April of that year to break Lynn Davies 34 year old British Long Jump record with a massive 8.27m in Tallahassee, adding some 52cm to his lifetime best. After that, Tomlinson won the European Cup and became a consistent finalist at major championships, finishing sixth at the Commonwealth Games and European Championships in 2002, followed by a ninth place finish at the 2003 World Championships in Paris. 2004 was arguably his most consistent season, recording eight competitions over 8m (indoors and outdoors), including setting a national record at the World Indoor Championships in Budapest, winning the European Cup for a second time as well as finishing a very creditable fifth at the Olympic Games, jumping 8.23m in qualification, then 8.25m in the final. As such, there are few sportsmen better placed to talk about motivation and success than Chris Tomlinson.